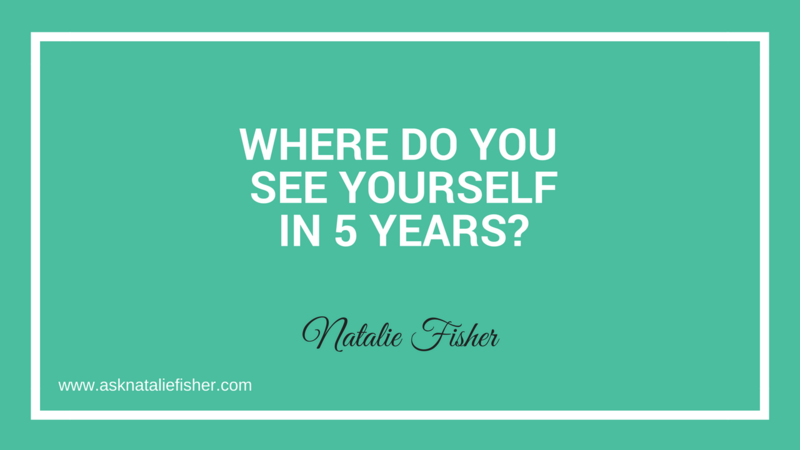 In this post, I’m going to break down 2 different ways that you can answer that “Where Do You See Yourself In 5 Years?” question. Let’s be real: The job interview question “Where do you see yourself in 5 years?” is kind of a silly one. You can’t possibly know where you’re going to be in the future or what your career will look like in 5 years. Within that time frame, jobs will exist that you don’t even know about yet, and your long-term career plan could completely shift. 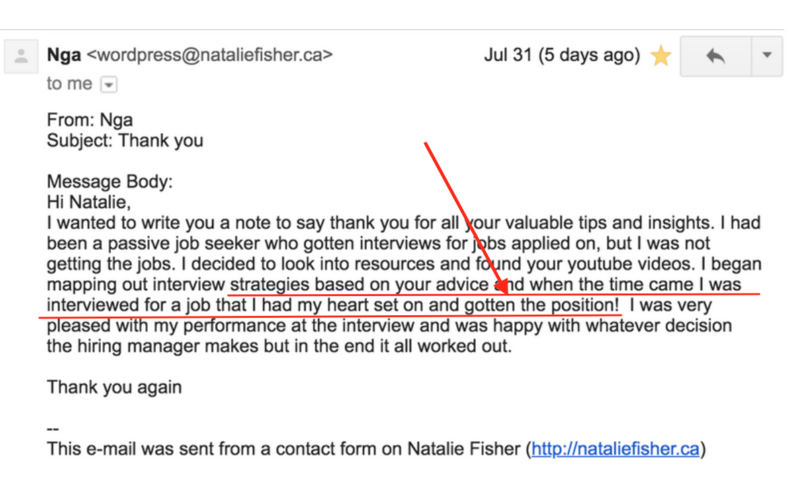 You’ll of course want to answer in a way that doesn’t risk threatening your interviewer or the prospective company (for instance, by implying that you might want their job or position — even if that is your true ambition). I’m going to show you two answers to this question. Remember that your situation and personality type are unique, so what you feel comfortable saying is up to you. You plan to be at the company long term. You’ll be happily working hard for them for as long as they need you in that role. “In the first 2 – 3 years, I see myself really sinking into this role. I plan to master the position and all of its ins and outs. 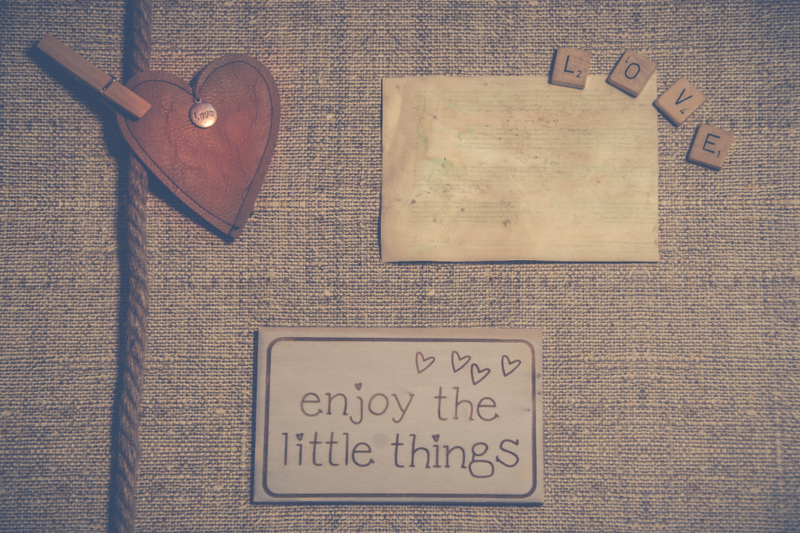 My goal would be to fully understand the areas where I can improve and continue to learn and improve. “For the next 2 or 3 years after that, I see myself as being a key contributor in the department and a key source of knowledge and expertise to all the other teams in the organization. 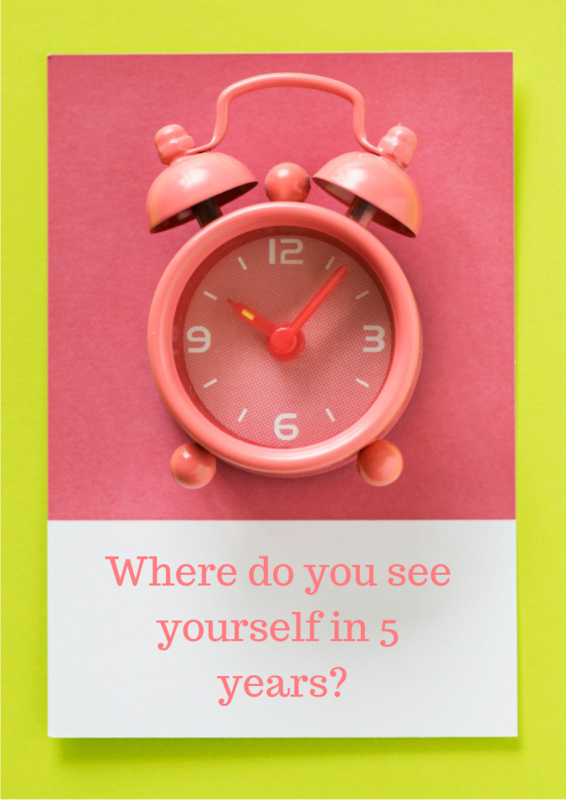 It takes guts to ask “Where do you see yourself in five years?” when a hiring manager isn’t committing to keeping you employed five months or even five weeks from now. ➢ Then after that, you want to ask a question back. You can ask them what their plans are in a tactful, subtle way, and if they are open with you and give you an answer that feels honest, that’s a clear sign that you’re interviewing with a good organization. You need to actively decide for yourself how you answer this question. Once you do, you’ll feel more empowered than ever, and your confidence will come through in your interview. So there you have it: 2 options for how to answer the “5 years” question. « How To Be Confident In Interviews?